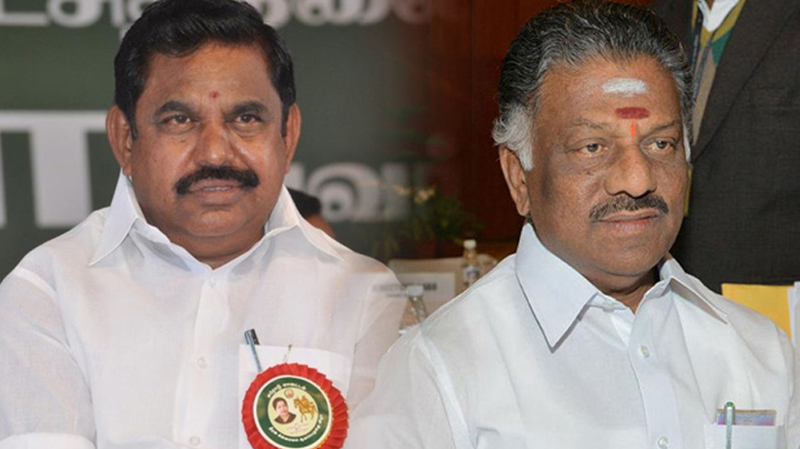 Chennai: Chief Minister Edappadi K Palaniswami and Deputy Chief Minister O Panneerselvam today said that if TTV Dhinkararn, the Independent MLA from RK Nagar, or actor Kamal Haasan floated their own parties, there would be little impact on their AIADMK. Palaniswami said the valedictory of MGR Centenary would be celebrated in a grand manner and the party was waiting for Prime Minister Narendra Modi’s schedule for which a letter had been sent to him. He added that the Centre should have a rethink about cancelling Haj subsidy. Panneerselvam said he would be leaving for Delhi to take part in the pre-budget consultation meeting tomorrow. ‘If circumstances allow, I will meet Modi and will once again request him to take a favourable decision on setting up the Cauvery management board and release water for irrigation in the Delta. Earlier, the MGR birth anniversary was celebrated across the State. Palaniswami and Panneerselvam visited MGR’s house in Ramapuram and paid floral tributes to his statue at the MGR Medical University in Guindy. Events were organised elsewhere where MGR portraits were kept and the cadres paid tributes.